A Family for Christmas brings together so many threads, both in this series on the whole and this book in particular. There are two main romantic relationships–Cara with Simon and Lila (finally!) with Edward–and two families coming together for Christmas, families that include parents, children, and grandchildren that have been apart for far too long. . .
Once again the romances here are very slow moving, because the characters have so much more to deal with than just finding their ways to romantic HEAs and there aren’t easy fixes for what they have to do–but that just means that when they do get there everything will be that much sweeter." 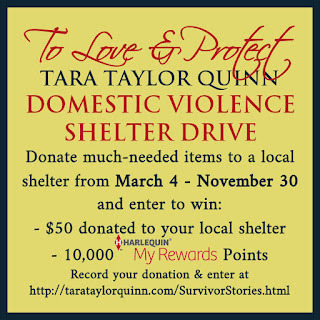 This story has two heroines and two heroes and that kind of surprised me. I knew the older couple, have known the older heroine for all 16 books in this series, and she surprised me most of all. I’ve always known she had issues, but I didn’t understand them until this book. She showed them to me and made me cry. The younger heroine – she took me on a journey I did not intend to take, with a topic I had no intention of exploring. But there you go…welcome to my world. "A healing opportunity! If you read the previous book in this series (For Joy’s Sake), you will quickly pick up on the fact that this is a direct continuation of the on-going plot of that story. . . . None-the-less, I was happy read the completion of this mystery, and I enjoyed Simon & Cara’s relationship a lot!" "A FAMILY FOR CHRISTMAS is a moving story about characters who are trying to rise above their fears and abuse to find love and fulfillment in their lives. Heartbreaking and raw in places, sweet and intimate in others, it is a story that will draw on the reader's heart and drive them to hope for a happily-ever-after ending. Highly recommended to those who like their characters to rise victorious over their struggles—to find that happiness can be for everyone, even those with deep scars." "I really enjoyed this book. It pulled me in from start to finish. I laughed at times, I found I had tears in my eyes at times. I found myself being pulled into these characters lifes and cheering them on. I will definitely be going back and reading other books from this series." 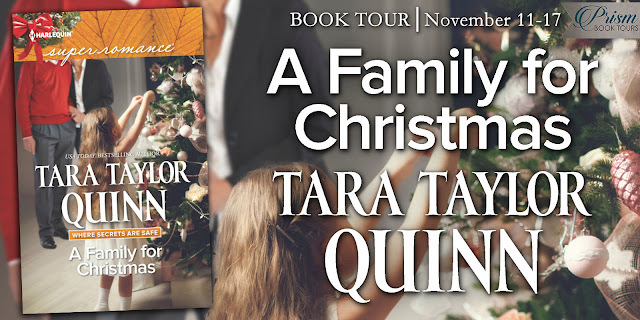 "A family for Christmas is the thirteenth book in the Where Secrets Are Safe series by Tara Taylor Quinn. . . . Cara and Simon needed more focus on them and not what was happening with Cara's daughter. 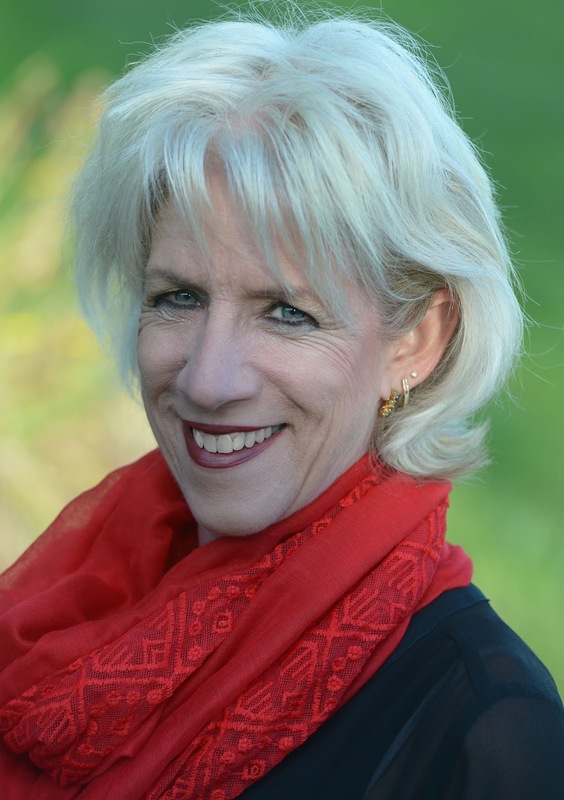 Overall I enjoyed the read." "When I read the synopsis of this book, I knew I had to read it. . . . This book provides the true meaning of blood being thicker than water – no matter what, your family will be there for you. An enticing story to be read in front of the fireplace with a cozy blanket." "The reason why this book is pure perfection is the way Ms. Quinn wrapped up all the loose threads that we didn’t know where there. . .
Again, I’m so very sad if this is the last book in the series. I’ve come to love The Lemonade Stand and everything that it stands for. 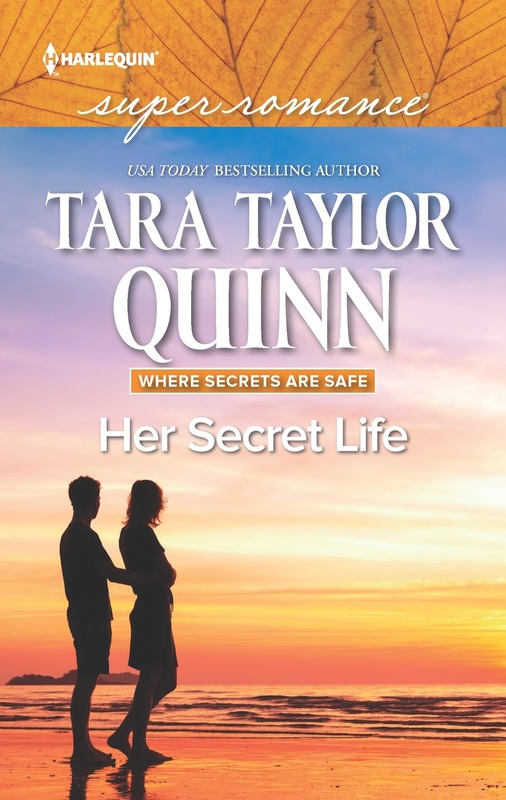 Ms. Quinn has written that rare series that is relevant, relatable, emotional, swoon-worthy, at times raw but in the end of so satisfying." While recovering at a remote cabin, Dr. Simon Walsh stumbles across Cara Amos. Injured and left for dead, Cara is harboring dark secrets. Yet Simon can't help falling for his mysterious patient. As her memory returns and her injuries fade under his gentle care, he vows to help her find her missing daughter. At The Lemonade Stand shelter, managing director Lila McDaniels is helping Cara's estranged father, Edward Mantle, bond with his traumatized granddaughter, Joy. And his feelings extend well beyond gratitude. Bringing this family together seems impossible… Luckily, Christmas is the season of miracles.